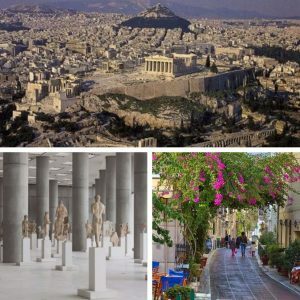 Discover the Ancient Mycenean civilization and learn about the Trojan War and its historical and mythical aspects. 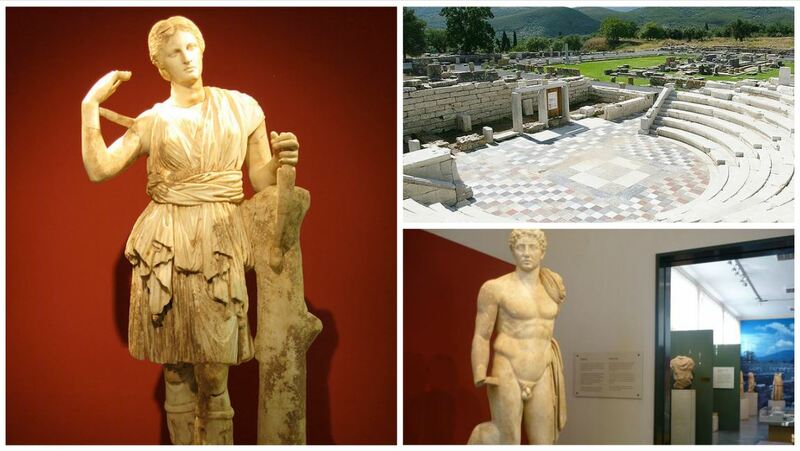 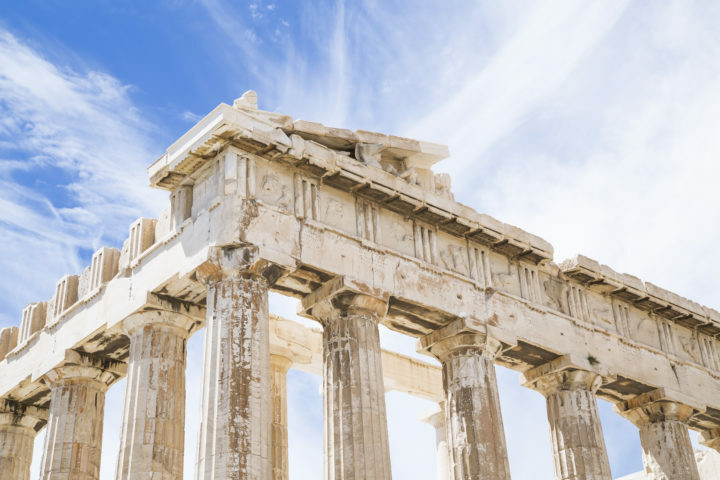 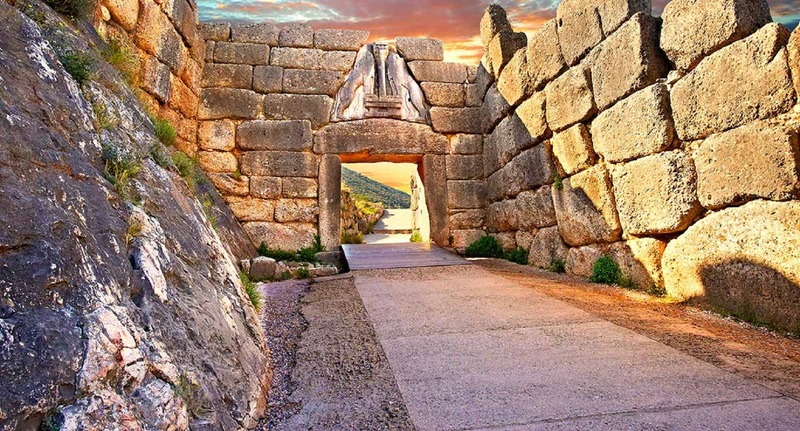 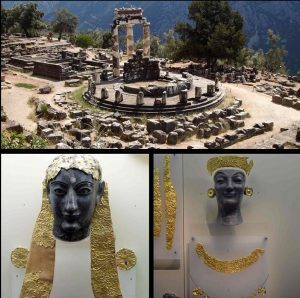 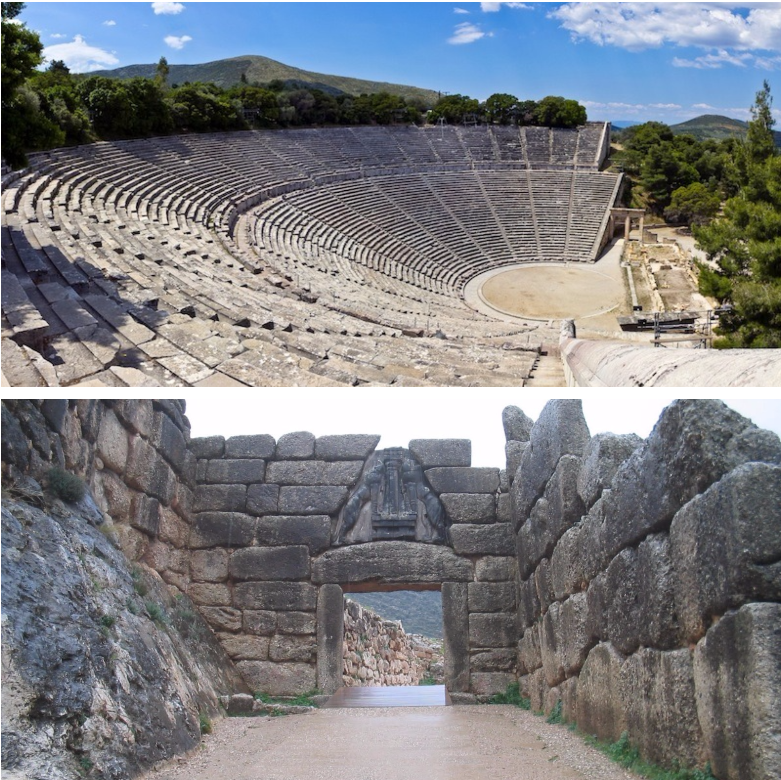 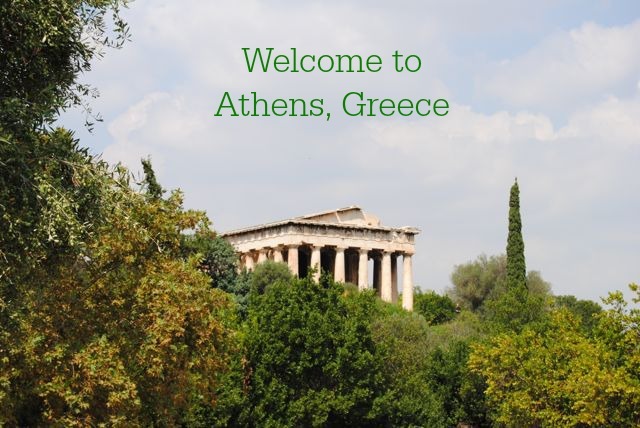 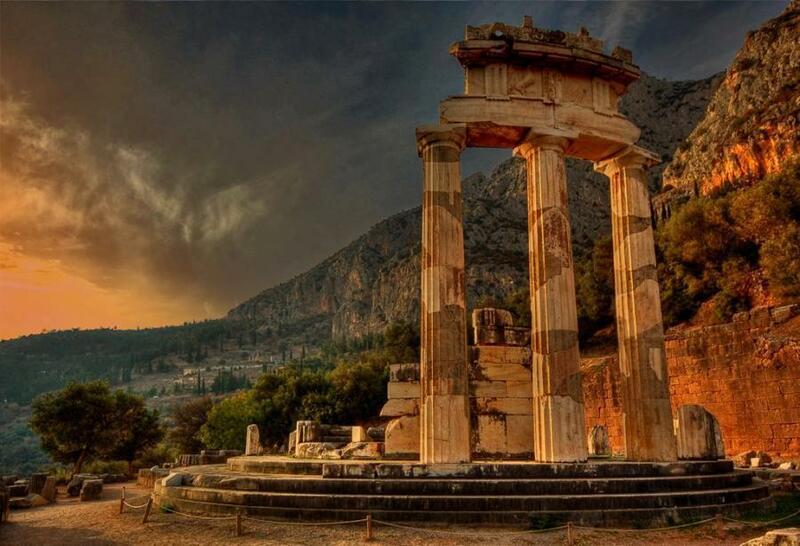 Visit Delphi archaeological site and museum where the ancient greeks sought the Oracle’s advice on advancing to Troy. 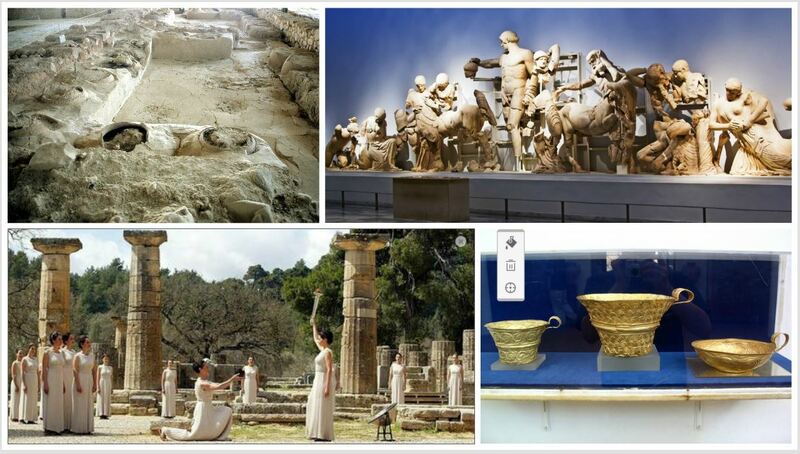 Visit to Olympia archaeological site, museum and stadium.